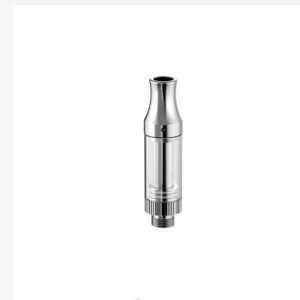 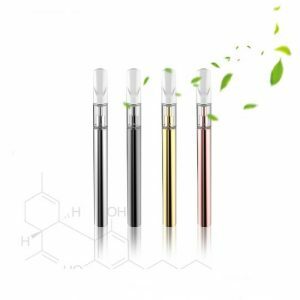 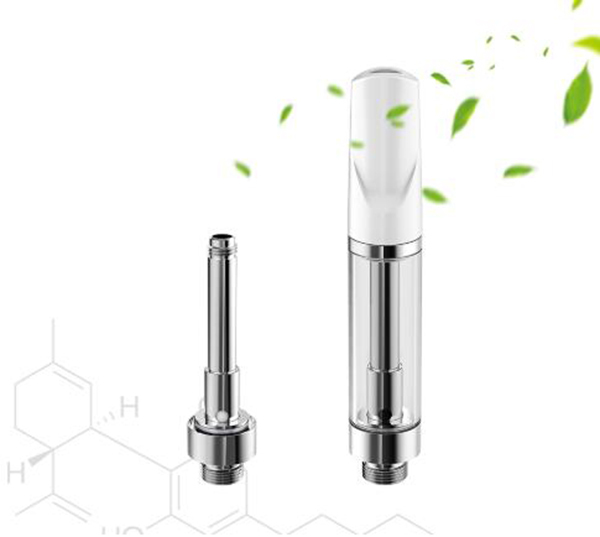 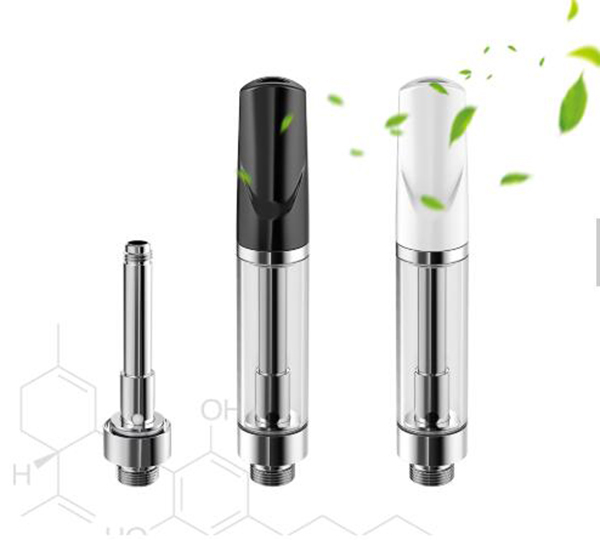 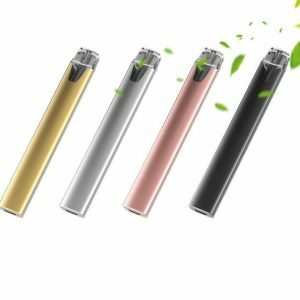 C5 CBD Atomizer utilizes ceramic coil and organic cotton to produce purer flavor. 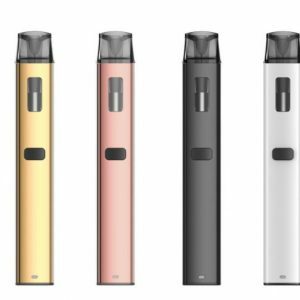 With the environmental material construction, the C5 atomizer will offer you a healthier vaping experience. 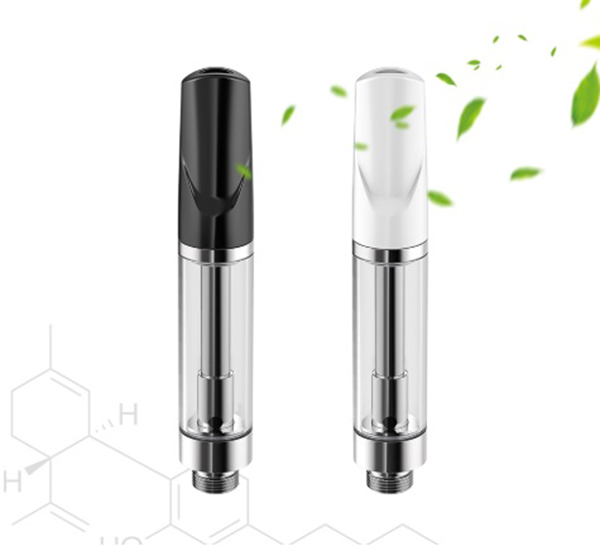 There are two capacities for optional: 0.5ml and 1.0ml. 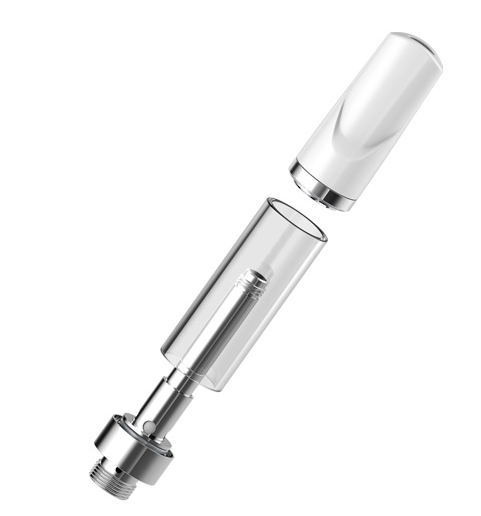 Top filling design makes refill easier and avoid leaking.